I read a lot—often three books a week. This year the most memorable one so far has been Immortal Bird—A Family Memoir by Doron Weber. I fell in love with Damon, the boy in this book with a damaged heart. At the same time I fell in love with the father and in fact with the entire family. I loved the magic of Damon’s acting experiences and how good he was. 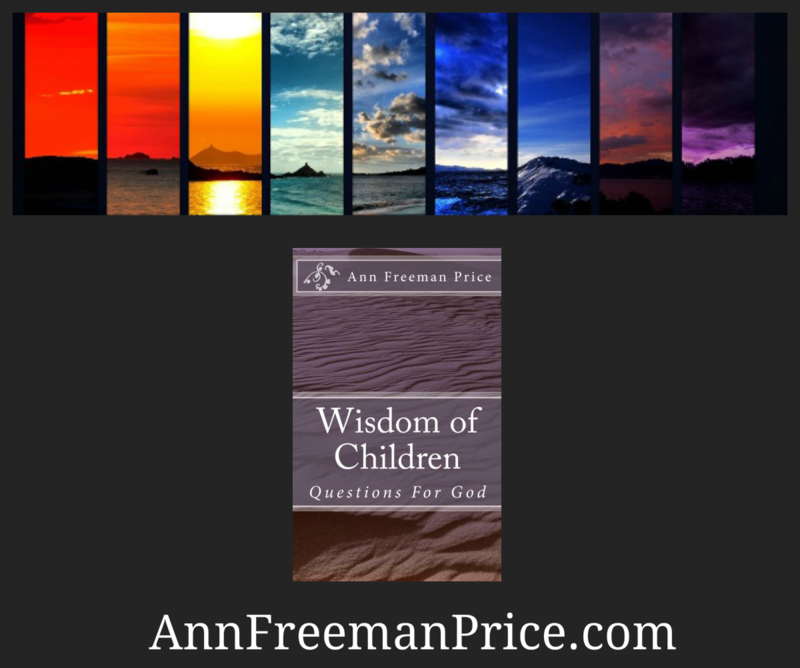 I admired the father’s constant search for medical help for his son and his willingness to become so knowledgeable himself, that he could question the medical people authentically. And then I too became exasperated and frustrated by those same medical people. I was amazed at the connection between father and son and if you read the book, you will know the scene that shouts that connection. It says something powerful about the individual’s will to live to avoid breaking that tie. I finished the book on a Tuesday and by Thursday it was still with me, complete with the tears. When I turned the last page, I found the small black and white picture of Damon and he looked exactly as I knew he would. What did I learn? I learned that life is here this moment and I need to live it as wholeheartedly, as full of delight and courage, and as completely, just as completely as I possibly can.